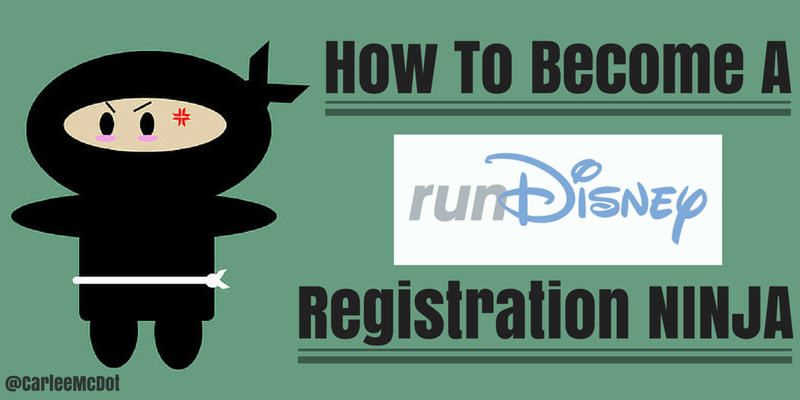 Carlee McDot: Become a runDisney Registration Ninja! 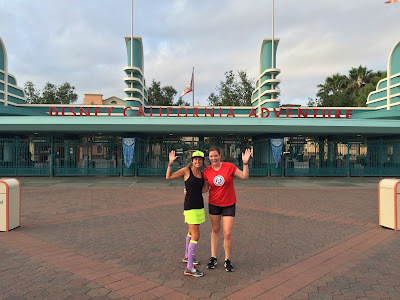 With registration for the Tinker Bell Half Marathon Weekend opening TOMORROW, I thought it would be the PERFECT TIME to enlist the help of one of my FABULOUS friends to give us some insider knowledge about runDisney! 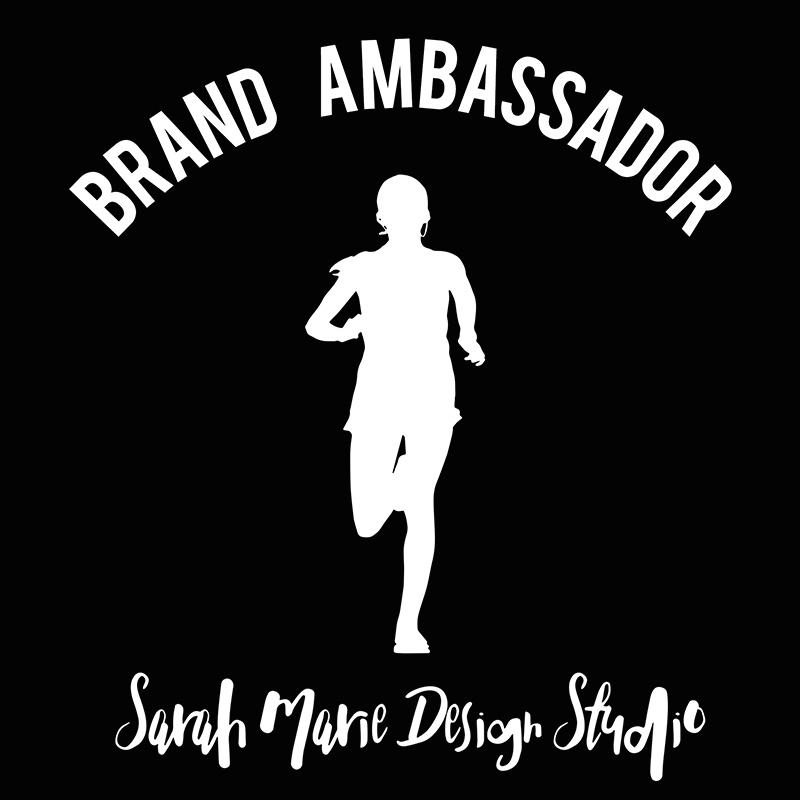 Jillian is not only an AMAZING woman, friend, and runner, but she has also worked with and for runDisney, so who better to write this post?! 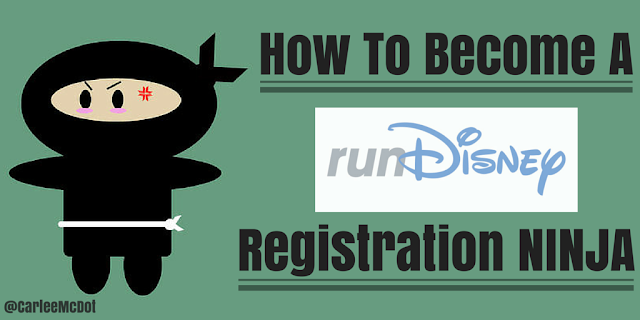 So let's all give a HUGE round of applause to Jillian for passing along some of her top tips on how to become a runDisney registration ninja! 1) All registrations currently open at 12:00pm ET. 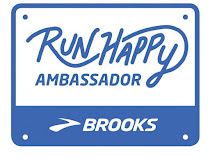 Put the date in your calendar when runDisney releases them. 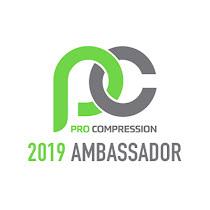 3) If you've set your heart on a weekend challenge or a shorter distance race, register for that race first for higher chance of success on getting the race you're dying to run. There are less spots in the shorter distances and challenges. 4) Seriously, enlist everyone you want to register to register themselves. Or become a ninja with tabs. These races go fast, and currently in order to ensure fair transactions and no hoarding of registrations, each reg must be processed separately. 5) Read the Active.com directions. If it tells you that you can only register yourself or someone under 18, and your registrant is over 18, click the handy link that says "This Is Not Me" next to your own name. 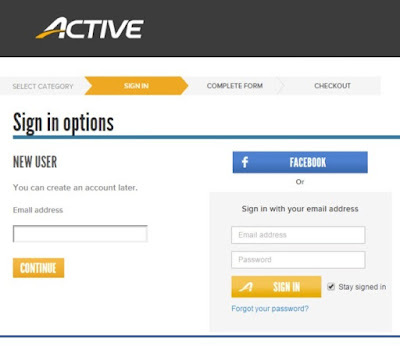 You'll have the opportunity to put in a unique email address and register another adult. 7) Running for charity: if you have a specific cause that you want to support, GREAT! 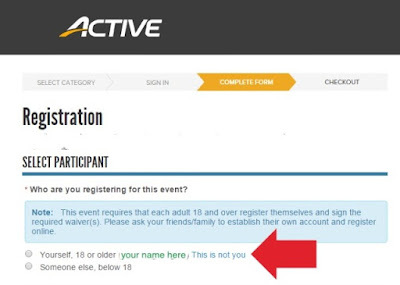 Just realize that if your cause is not one of the official runDisney charity groups for the weekend, you will need to secure your own registration. If you think of specific questions, I'll do my absolute best to answer them (to the usual limits). Best of luck, and we'll see you on the course! 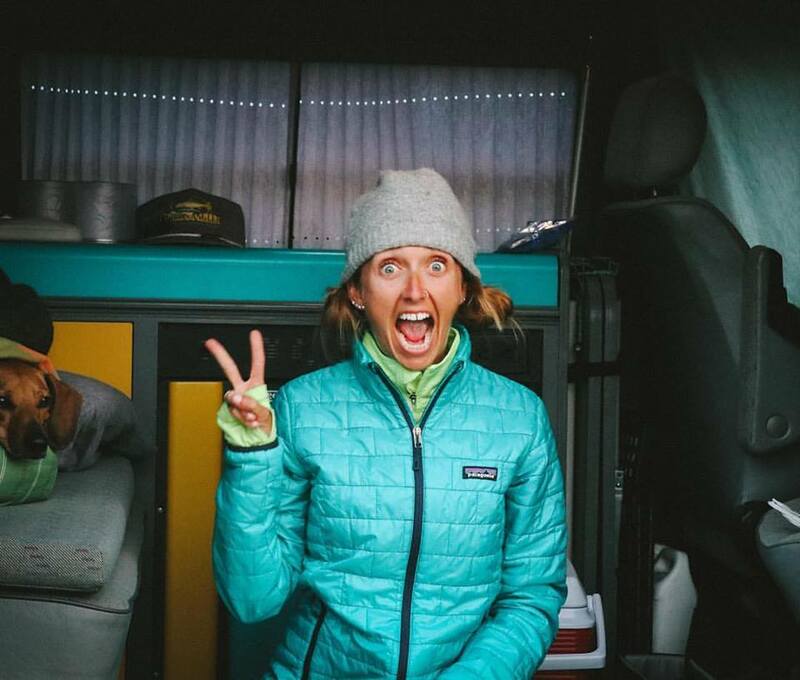 In case you don't follow Jillian on social media already, you are missing out! She is AWESOMESAUCE!! Not only is she AMAZINGLY kind, but she is also super generous and when she says she is willing to answer questions or offer help, she TOTALLY IS! Make sure to take her up on it if you have more or specific questions! SHE IS DA BOMB DOT COM! Are you planning on signing up for any of the races during the Tinker Bell Half Marathon Weekend? 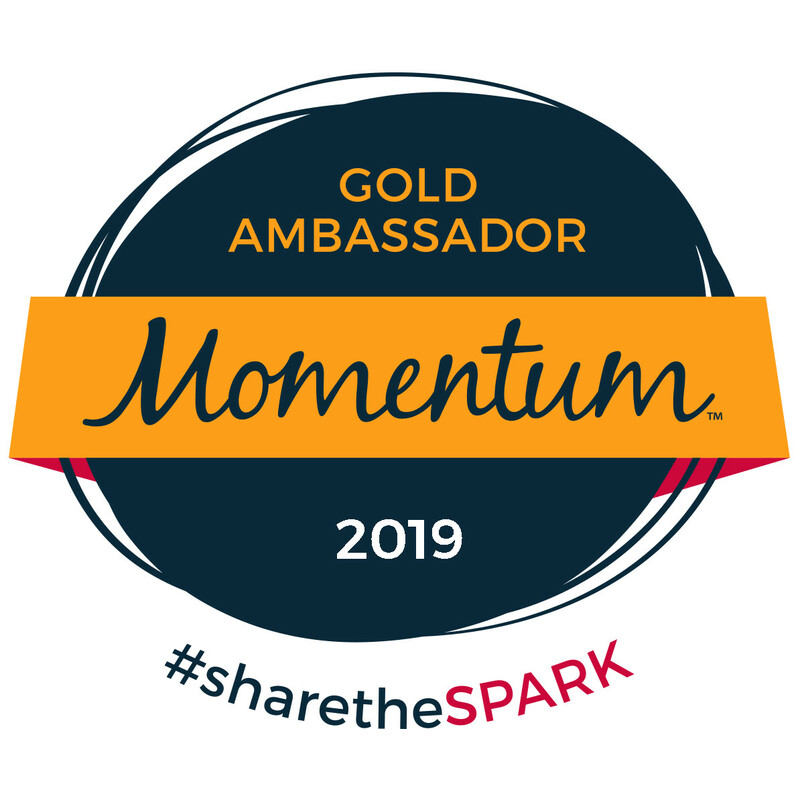 You forgot many travel partners offer packages that include hotel and many of them are easier to use then the RunDisney registration process. I used them many time in the past and in fact Once Apon a Time travel still has Dumbo packages available. Love this - I missed out on Disneyland this year because it took me 30 minutes to find the "registration button" and once I did I couldn't figure out how to register two people! By the time I got myself straightened out, it was sold out. That's today? Didn't realize it. I've run it once but might do it again in a couple years.